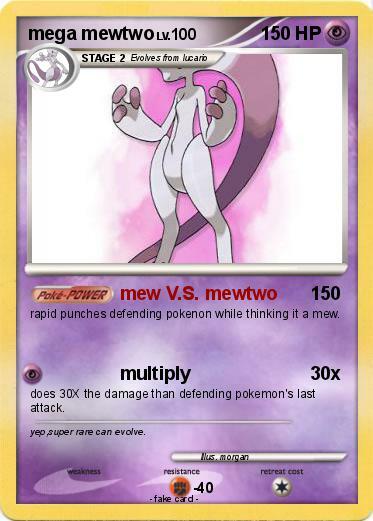 rapid punches defending pokenon while thinking it a mew. does 30X the damage than defending pokemon's last attack. Comments : yep,super rare can evolve.